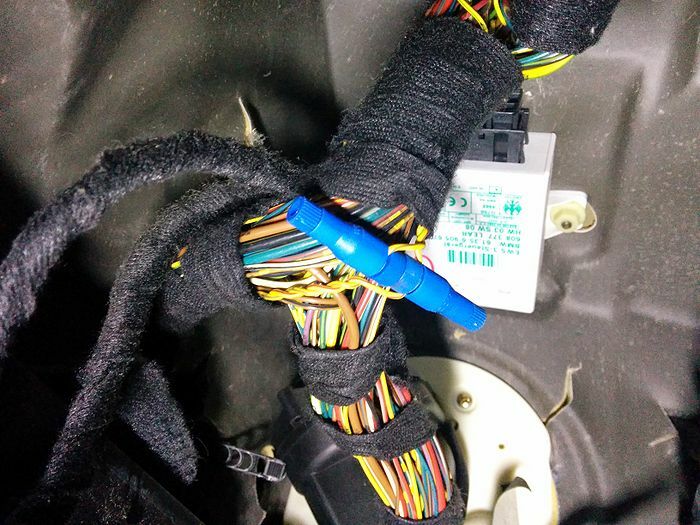 Integrating with the E46 requires just one cable, tapping into the CAN bus data of the E46's instrument cluster. 2-3 hours, depending on level of wiring experience. 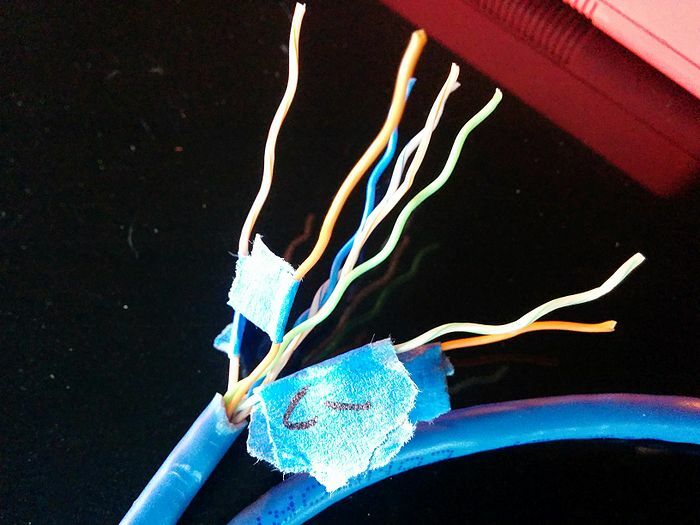 The most time consuming part is splicing the CAN, power and ground wires into the RJ45 cable. The CAN+/CAN- wires are located in 2 places: under the driver's side dash above the footrest or in the DME panel. For these instructions it is assumed you are using the wires under the dash. 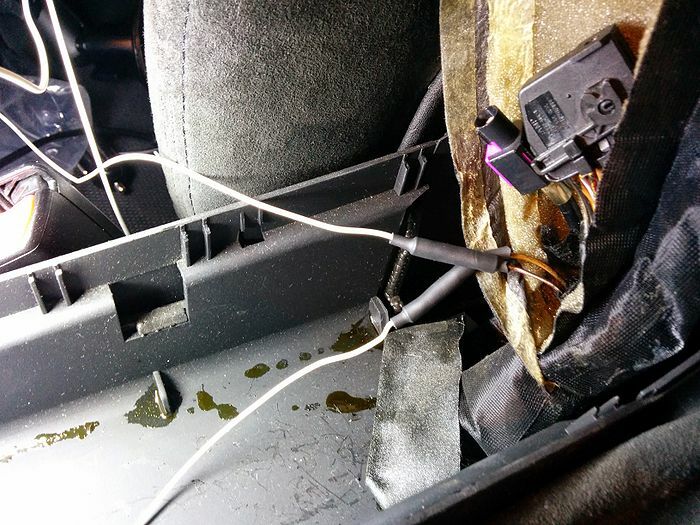 They are a twisted pair in or attached to the main wiring harness under the driver's side dash above the dead pedal. You will have to remove the panel below the steering wheel via 3 philipps screws, a plastic thumb screw (turn 90 degrees and pull) behind the pedals and a press fit plastic screw on the transmission tunnel (pull the tiny center pin out first, then the larger screw). 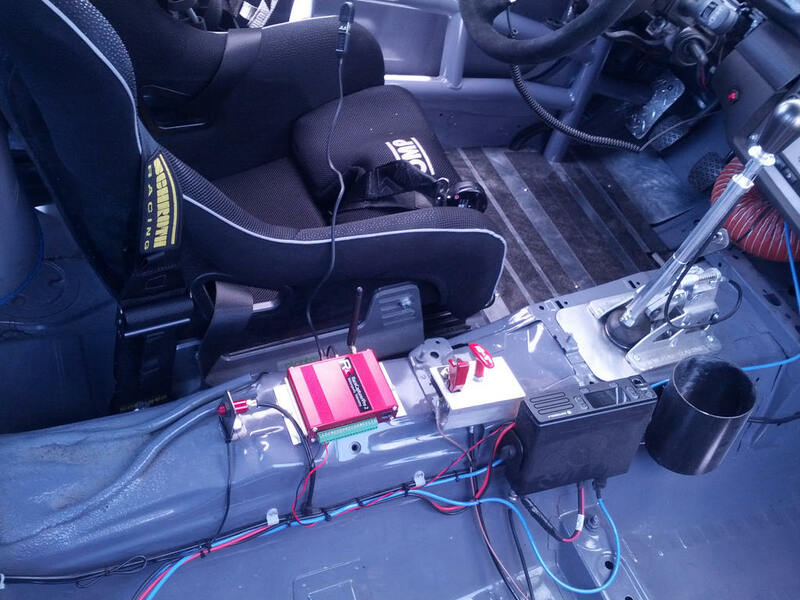 Once you have removed the panel you should see a large wiring harness above the dead pedal. Those are the 2 wires you need to *tap* into, not cut. 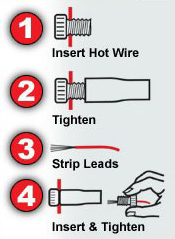 To tap into the wires, you'll first need to tease them apart because they are very tightly wound. Peel back some of the black cloth tape wrapping the harness and gently pull the wires apart. This may take some time. You'll want to have enough room for 2 fingers in between the wires. Tapping the wires via Posi-taps (recommended) is easy. Pull the top off the Positap, place the wire in it and tighten. Verify you've tapped the wire by loosening and checking for a hole in the wire. Now that you've tapped the CAN wires, cut two 6 foot lengths of solid wire, strip both ends and attach one to CAN+ and CAN-. Make sure to label them or you'll have to keep looking under the dash. Yellow/Brown is CAN- and Yellow/Red is CAN+. Note: You can skip this section if you already have power wired to RaceCapture/Pro and don't want to change it. RaceCapture/Pro MK1 owners: do not wire in power or ground via CANx module; connect power via terminal block only. An easy and convenient source for power is under the coin holder in the center armrest. Pull the cup holder and coin holder out. Beneath them will be a cloth/foam wrapper containing a cellular phone connector. It contains 12v switched power and ground. Pull it gently towards the back of the car, then up to get more slack. Pull apart the foam to get to the wires. The 12v wire is purple/white, ground is brown. *Note*: there is also a tan wire that looks very similar to brown. Compare the two and pick the darker one. You can tap these wires if needed, for these instructions we cut them. Cut 2 pieces of solid wire about 3ft long or appropriate length needed. 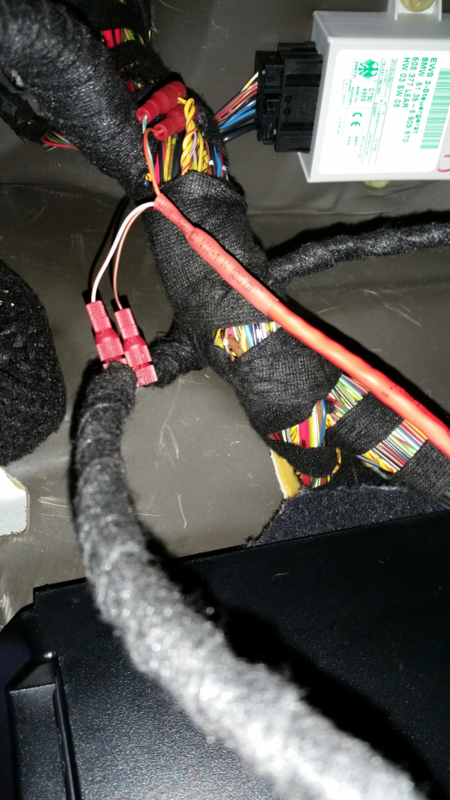 Cut the 12v and ground wires and connect them to the wires you just made. Tape or add shrink tubing as necessary. Label the wires 12v and ground. 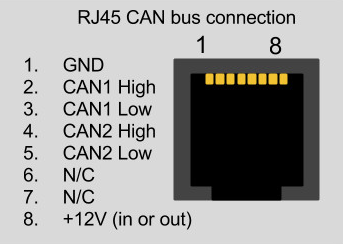 In order for RaceCapture/Pro to read CAN data you need to connect the CAN+/CAN- wires to a RJ45 (ethernet cable). Cut one end off the RJ45 cable and pull apart all the wires. Identify and label the CAN1 High, CAN1 Low, 12v and ground wires via a multimeter. 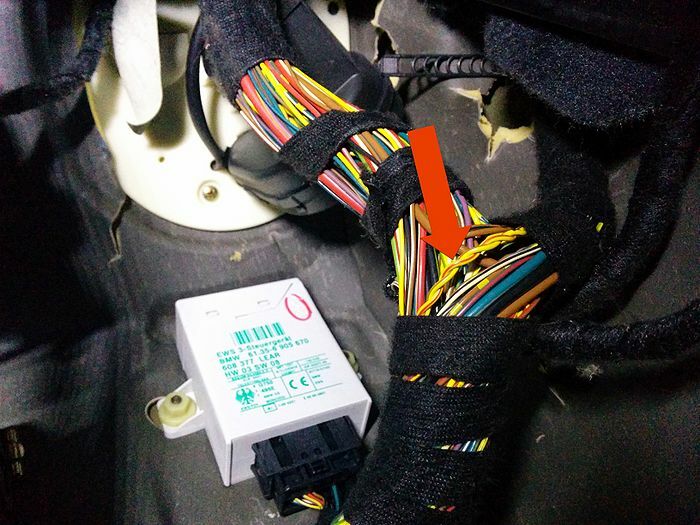 Once you have identified and labeled the wires, strip them and attach to the CAN wires and power/ground wires from the car. 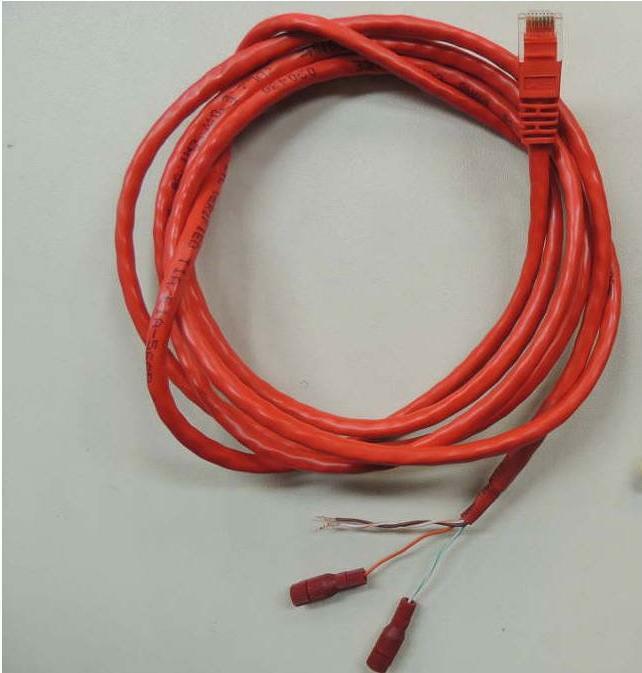 RJ45 wires are very thin, you will want to loop them around the thicker wires and add tape or shrink tubing. 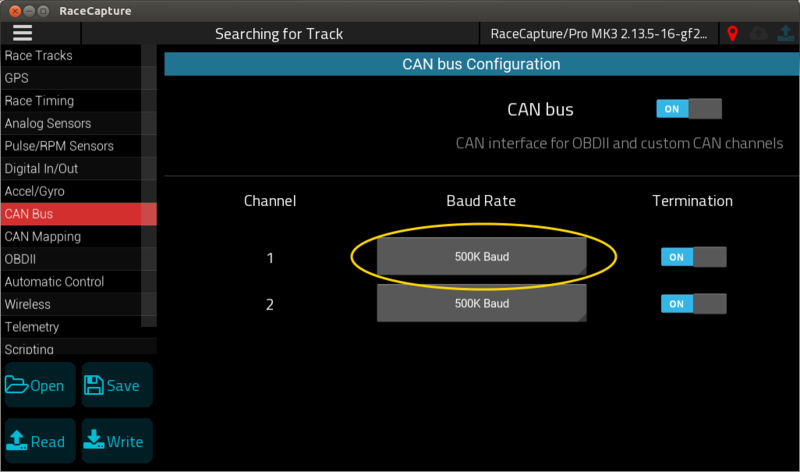 After loading the preset, write the configuration back to RaceCapture. Start the engine, and then navigate to Dashboard / Raw Channels View to verify you are receiving data.